MINNEAPOLIS, MN, March 26, 2018 /PRNewswire/ - Mark Evenson, Avison Young Principal and Managing Director of the firm's Minneapolis office, announced today that leading tenant-representation and corporate-services specialists Phil Kluesner and Eddie Rymer have joined the company in the Twin Cities. Effective immediately, Kluesner becomes a Principal of Avison Young and Rymer a Senior Vice-President. Both will continue to focus on their specialties while working with the occupier-services team. Prior to joining Avison Young, Kluesner and Rymer worked together at Carlson Commercial in Minneapolis, where they were both Senior Vice-Presidents. Kluesner brings 32 years of commercial real estate experience to Avison Young, while Rymer is a 15-year veteran of the sector. "Phil and Eddie will help us continue to expand our occupier client base here in the Twin Cities," comments Evenson. "They will have the opportunity to leverage our global platform and full-service delivery model to expand and elevate their practice. I have known Phil for more than 25 years and have watched him develop an impressive resume featuring prestigious clients and successfully completed transactions. Phil brings extraordinary experience, depth and integrity to tenant representation. Therefore, he will bring a tremendous amount of experience and expertise to our company. Everyone in Avison Young's Minneapolis office – and our company as a whole – will benefit from Phil's presence." Evenson continues: "Eddie Rymer is on his way to becoming a recognized leader in our industry. His track record and client list already make him a top tenant representative and advisor to corporations. You do not use this descriptor a lot in our business but, frankly, he is exciting to be around." During his career, Kluesner has represented more than 600 businesses in their real estate transactions. Current clients include: United Forrest Products, Robert W. Baird, Cort Business Services, Normark Corp. (doing business as Rapala), and Crane Worldwide Logistics. Prior to starting his own ﬁrm, Gannett Peak Partners, in 2004, he was Vice-President of industrial leasing and development with Duke Realty, and an associate with The Welsh Companies, where he leased more than 2 msf of commercial space. Kluesner is active in the industry as a member of the Minnesota Association of Commercial Realtors, Allied Executives, CFO Council and the Minneapolis Downtown Council. In the community, he has been an active member of Big Brothers Big Sisters, and is a past board member of Suicide Awareness Voices of Education. He holds a Bachelor of Arts degree in education and business from St. Mary's University in Winona, MN. During his career, Rymer has facilitated more than 250 transactions covering more than 3.5 msf. 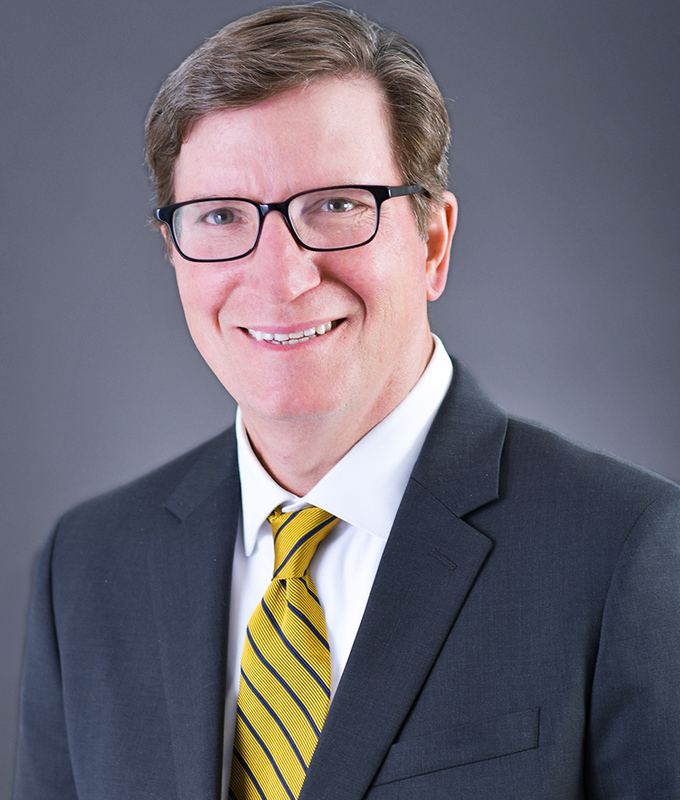 Prior to joining Carlson Commercial, he was a broker with Marketplace Commercial and owned and operated Itrealty.com and Rymer Companies Inc. Rymer holds the Certiﬁed Commercial Investment Member (CCIM) designation and is a member of NAIOP. He has a Bachelor of Arts degree in business management from Saint John's University in Collegeville, MN. "Avison Young has undergone significant growth over the past several years and we are impressed by the company's performance and current strategic direction," says Kluesner. "Avison Young's Principal-led, collaborative culture is truly different, and the benefits, both externally and internally, are accentuated at every touch point. We are very excited about collaborating with our new colleagues in the Twin Cities and across the company, and look forward to providing best-in-class solutions for our new and existing clients." Over the past nine years, Avison Young has grown from 11 to 82 offices and from 300 to more than 2,600 real estate professionals in Canada, the U.S., Mexico and Europe. Avison Young is the world's fastest-growing commercial real estate services firm. Headquartered in Toronto, Canada, Avison Young is a collaborative, global firm owned and operated by its principals. Founded in 1978, the company comprises 2,600 real estate professionals in 82 offices, providing value-added, client-centric investment sales, leasing, advisory, management, financing and mortgage placement services to owners and occupiers of office, retail, industrial, multi-family and hospitality properties.